I look back in my posting and I see my last one was November of 2015. Wow. 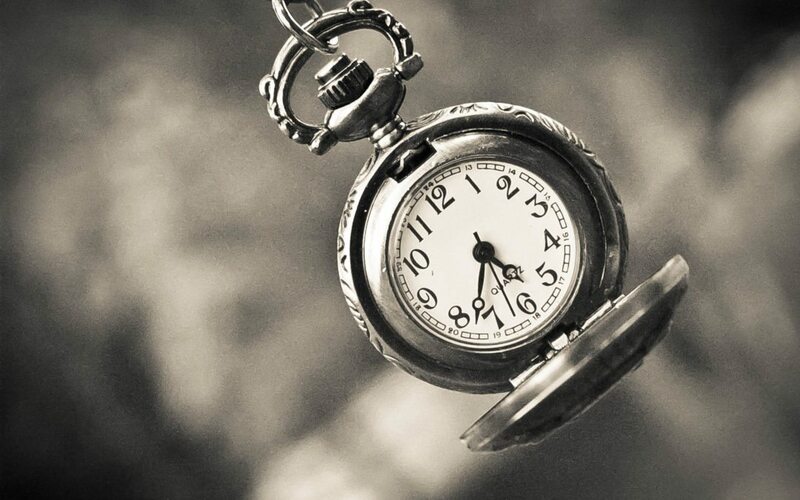 All the times I thought about doing an update post to this blog on the plane, between meetings, or in some spare time (which doesn’t happen often). Seeing that it is now April of 2017, I guess you could say way a difference 1.5 years makes, but that is just being a little bit too picky. In short, a lot has changed and developed. After producing my first online course, I attended a program called Kick with Spring – an activator here in the Vancouver area. My time there led me to a consulting contract in a product management type role for a social app called Joiiin. If you haven’t heard of Joiiin, you soon will and you should take the time to check it out. Very cool idea and a very cool app. It was between Spring and Joiiin that I met someone at a TriCelerate event – TriCelerate is a local entrepreneurial hub in the tri-cities area with a lot of great programs and events. That meeting led to conversations about starting a company that fizzled out. 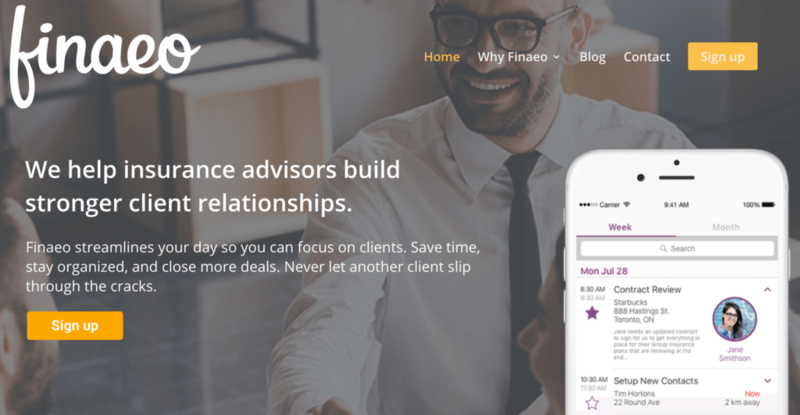 They did get resurrected and in January of 2016 we officially formed a company called Finaeo – a digital assistant and sales coach for Financial Advisors. My first project there was to resurrect some developer skills and coding I’ve been playing with and develop our first mobile application for iPhone as a beta with some initial test customers. We learned a lot from this and in May of 2016 we hired our first employee developer to help build a SaaS platform and the mobile would become a companion application. As we learned, we developed a better understand of product market fit and the features we need to build. This learning and development to our product expanded our pool of advisors and angel investors as we gained momentum. This has led us to now where we have just completed our institutional investment with Impression Ventures. The folks at Impression are great and I’m very excited to work with them as a partner as we grow our Fintech business. Now we get to set our sights on growing the development team, building a great product on SaaS and mobile, and taking Finaeo to Series A and beyond. In the background of course, I’ve also kept active teaching as a co-instructor the Capstone Course for the Entrepreneurship bComm at Royal Roads University. It is always great to see the new ideas that are coming up and try to help people out that are looking to start their new ventures. Last but not least is a bit of a passion project called Modern Rodder where I sell some of my shirt designs and have started to host featured artists as well. As those that know me, building cars is a huge passion of mine and so although this seems a bit away from tech, it is very inline with my passions outside of it. Which of course includes my most recent car build project, at 1957 Ford F100 Styleside short bed I will be building as a old school hot rod shop truck to haul around project cars, parts, etc. Its also a great opportunity to show the kids that you can also work with your hands to build things and learn how cars work.